Samuel D. Solomon, 84, lawyer and realtor, died in his home, 947 Westcott st., yesterday. He had been ill several months. He as born in Mohawk March 22, 1863, and was a graduate of Syracuse university and attended Columbia university law school. He was a member of the Onondaga County Bar association and the State Bar association and was a former member of the Syracuse chamber of commerce. He was a member of the Zionist Organization of America. 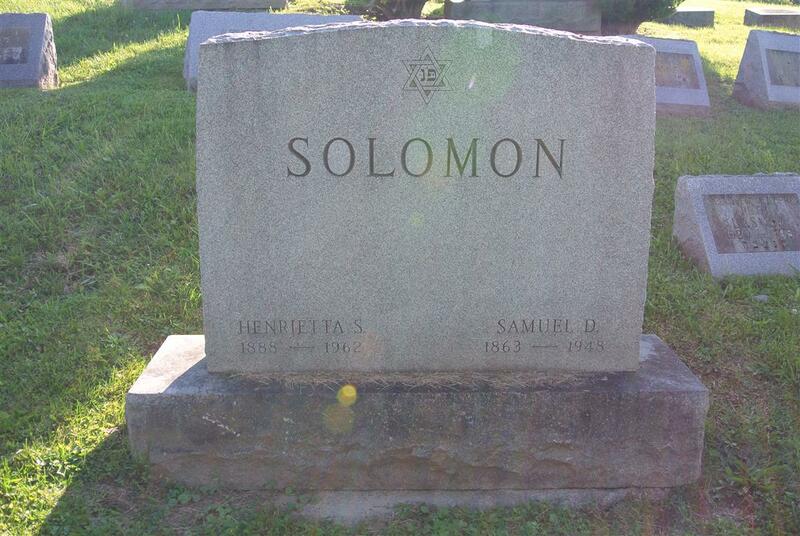 Mr. Solomon was former chairman of the executive committee of the Masonic Relief association of the U.S. and Canada and former director of United Jewish Charities, a national group. He was first master and founder of Mt. Sinai Lodge 864, F and AM, and a member of the Scottish Rite bodies. In 1926 he toured Europe and Palestine and was formerly treasurer of the Syracuse Campaign for United Palestine Appeal. 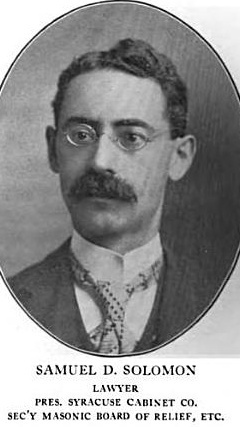 He was the first secretary and composer of the by-laws of the Syracuse Music Festival association. He was a director of the Onondaga County Consumers\' Co-operative. Surviving are his wife, Mrs. Henrietta Solomon; a son, David Solomon; four daughters, Mrs. Sol Levy, Mrs. Lee Bennett [sic; Bennet] of Middletown and the Misses Minnie G. and Hilda J. Solomon, and two grandchildren. Services will be held in the Birnbaum funeral rooms at 11 a.m. tomorrow with Rabbi Louis Cassell and the Rev. Moses J. Braude officiating. Mt. Sinai Lodge 864 will hold Masonic services. Burial will be in Jamesville Gate cemetery. The family requests that flowers be omitted. 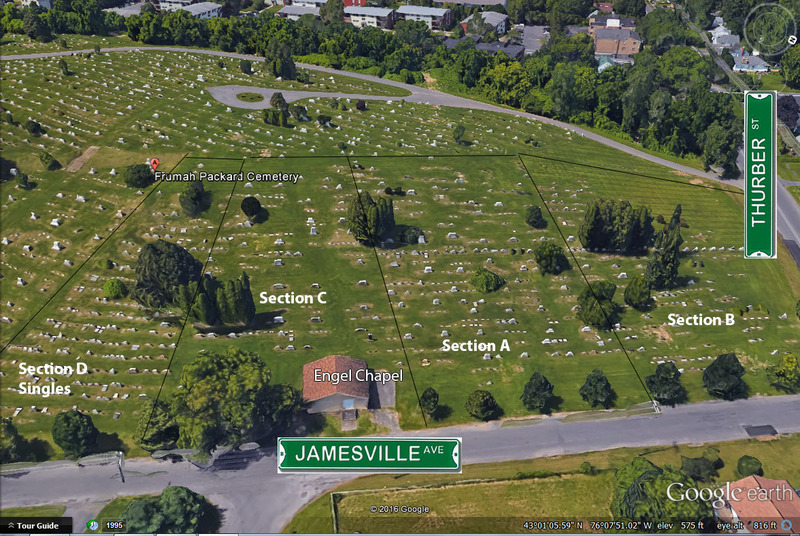 Note: "Jamesville Gate Cemetery" was a series of nine orthodox Jewish cemeteries along Jamesville Road, once outside the city limits, where a tollgate used to be; each cemetery was owned by a different congregation.